The Wellbeing hub offers opportunities for adults in Rotherham to improve both physical and mental wellbeing, reduce social isolation and increase community involvement. The correlation between mental ill-health and chronic physical health issues, is now well-documented. By using sport and physical activity to augment improvements in emotional coping and stress management, good holistic outcomes could be achieved early with improvements in physical, social and emotional well-being preventing future reliance on services. 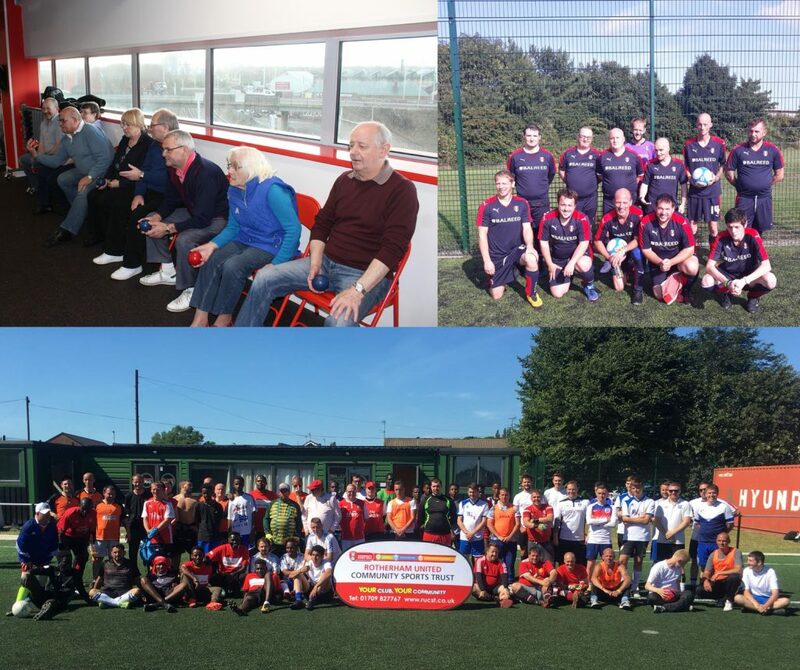 A partnership between Rotherham Care Group and Rotherham United Community Sports Trust intends to address the needs of those members of the Rotherham community who struggle to sustain good mental and physical health as a result of challenging social circumstances, poor coping ability, lack of support network, and poor quality of life. The outcome of this partnership has led to the development of The Wellbeing Hub. As part of this, interventions will be delivered via therapeutic and educational classes, which will be supported by a broader programme of sport based activity. Opportunities for peer support, voluntary work and preparation for employment are also key objectives of the hub. 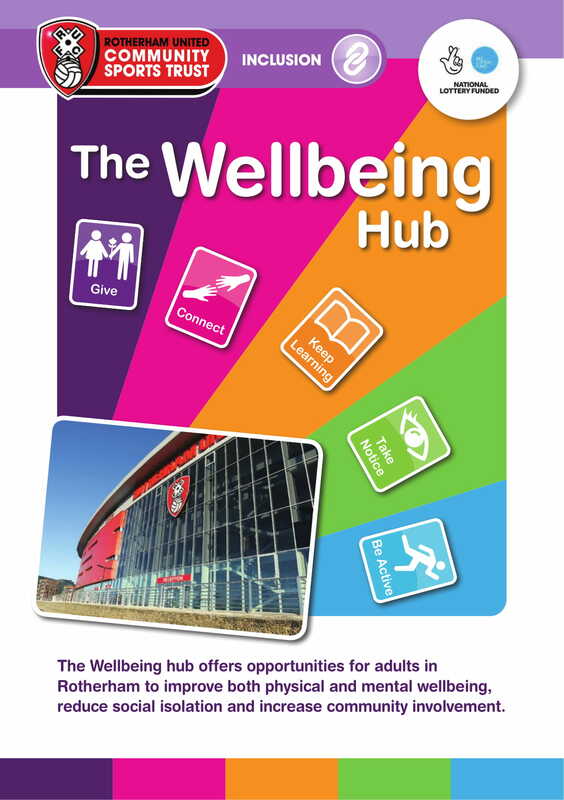 To download our Wellbeing Hub Mini Prospectus please click the link. If you would like to find out more information please contact Trudi or Christos on 01709 827767.